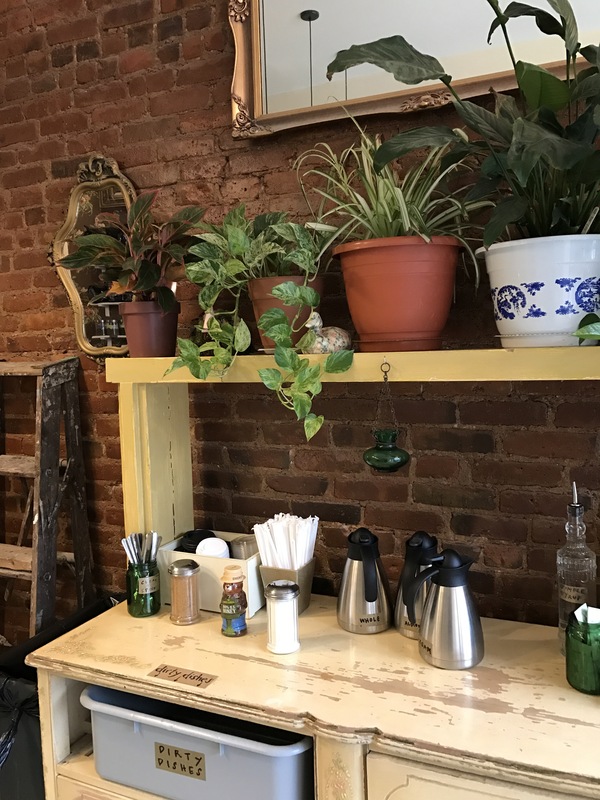 Bohaus is a cute little Bed-Stuy cafe that has paired two beautiful things together – coffee and flowers. 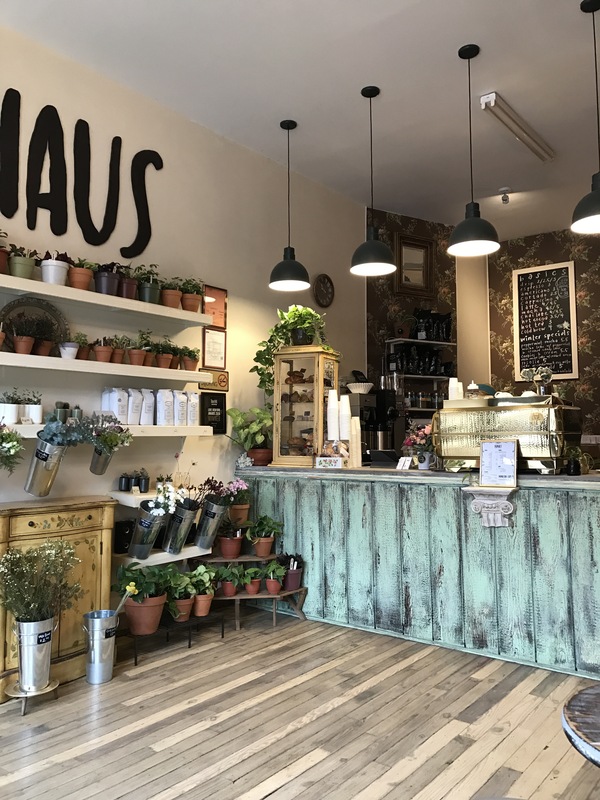 Bohaus has a cute little venue and is obviously a favourite with the locals, many came and went while we were there and most were known by name. 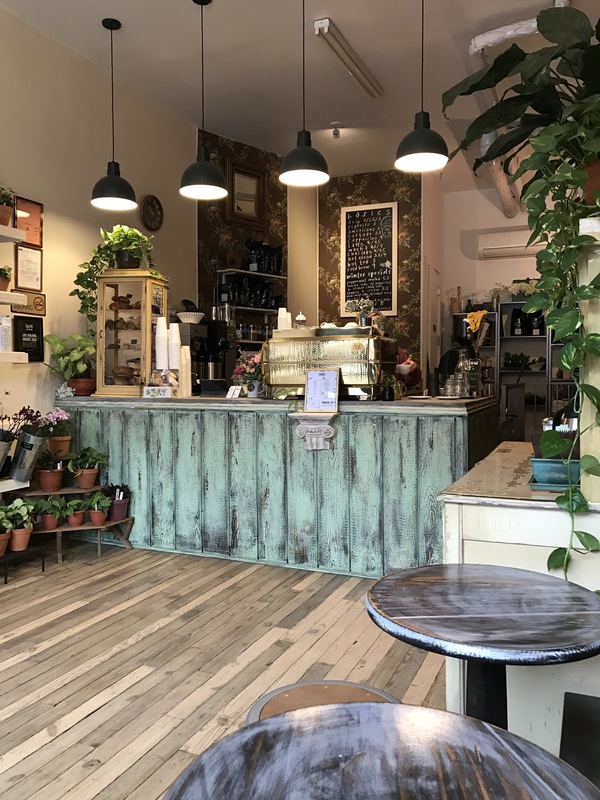 The vibe was really welcoming and chill with a small space to eat and have your coffee amongst and amazing collection of flowers, pots and plants to purchase. 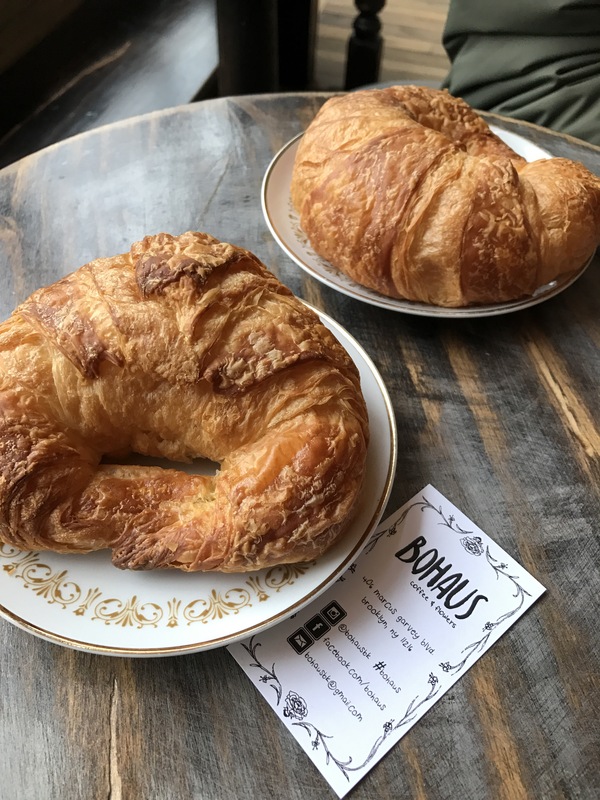 We enjoyed the coffee at Bohaus, generally the cafes in Brooklyn knew their coffee better than any place we’d ever encountered in Manhattan. 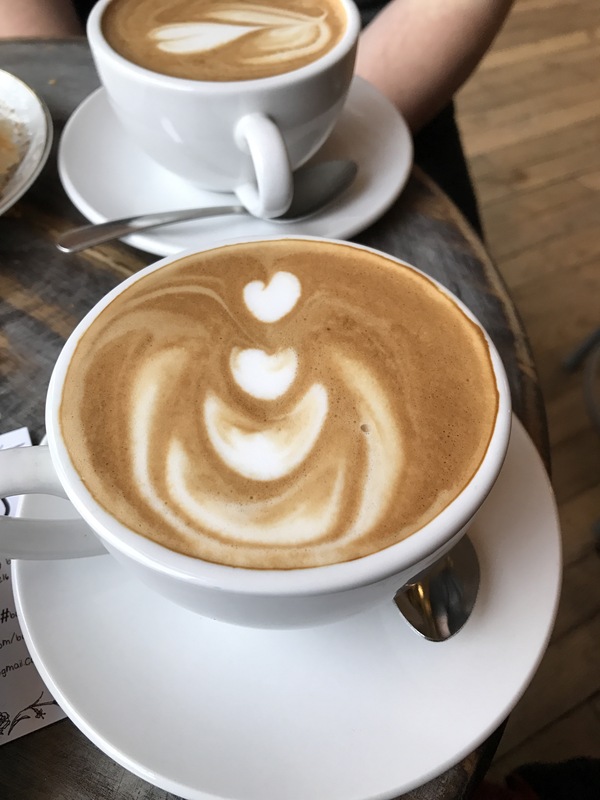 It was a new brew with good flavour and a bit of creaminess to the milk. We finished our quick visit with flaky croissants. 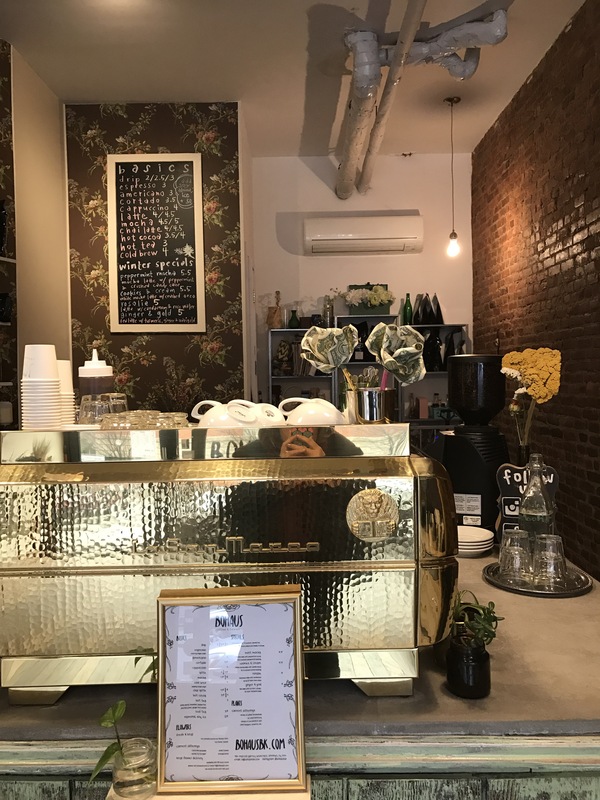 Bed-Stuy locals are lucky to have this gem at their doorstep!